Swivel in style with the Violet Sand Swivel Chair! The elegant design of the chair hides the swivel feature until you're ready to show it off. When you're ready, this chair has a 90 degree return, and you're sure to wow your guests. 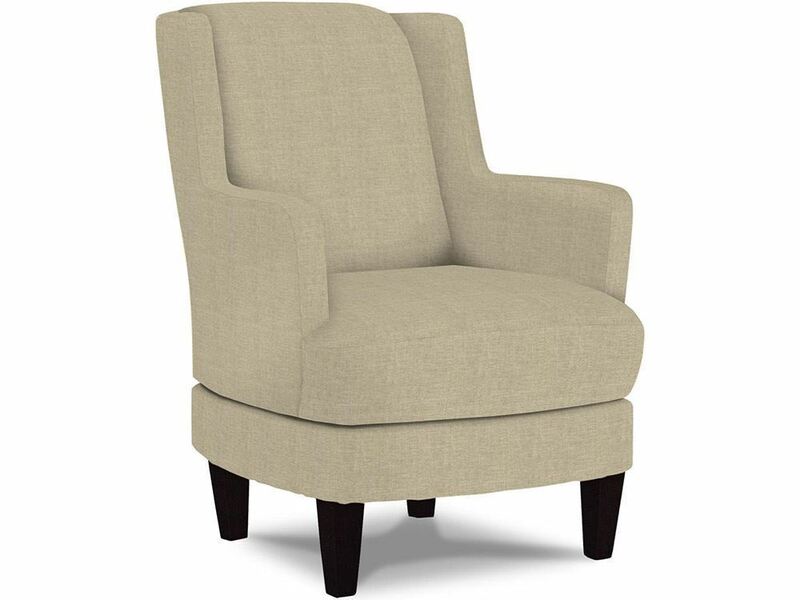 An easy sand colored design makes this chair perfectly blendable and ready to add to your home living space. Bring home the Violet Sand Swivel Chair today! Swivel in style with the Violet Sand Swivel Chair!